The Concert is a soulful tribute to his wife, Suman, that will see classics from the Bollywood Golden Era performed by Hegde and Other Artists at Chowdiah Memorial Hall. Bangalore, India, 26th April, 2017 — Santhosh Kumar Hegde shares a 50-year old tryst with music. The self-taught musician found his teacher in All India Radio and Films. A movie buff from a young age, he eagerly awaited the release of the latest Bollywood movies, and sat back to listen to and learn the lyrics to songs while most of the audience used it as an interval. The first step of his musical career was in 1966, when he performed with a group of local musicians in a stage show, Young Talents’ Night at the Don Bosco Hall in Mangalore, following which, he has today completed over 10,000 performances, including 1,002 stage shows, across the country. Dastaan is a soulful reminiscent by Santhosh Hegde to his wife, and pillar of support for almost four decades, Suman. In tribute to her birth anniversary, the musical concert would be held at the Chowdaiah Memorial Hall, in Malleswaram, Bangalore, and would involve engaging performances by Santhosh Hegde himself, along with other talented artists. Presented in remembrance to Suman Hegde and the love and inspiration she brought into the lives of her loved ones, the evening promises to be a magical trip down to the Golden Yesteryears of Bollywood Music. Joining him in his performance would be his daughter, Mithila Hegde, a filmmaker by profession, who has been performing alongside him since the age of 9. He will also be accompanied by Ahmed Ali, a popular Hindustani/Sufi artiste from Kolkata who has learned his craft from renowned Hindustani vocalist, Ustad Abdul Rashid Khan. The evening would also feature Priya Yadav, who is an acclaimed, versatile vocalist based out of Bangalore. The band accompanying the artist would be a Kerala-based 15-member orchestra that has performed with the likes of Yesudas, S. Janaki, and Unnikrishnan, to name a few. The concert will be hosted by the multi-faceted Vasanthi Hariprakash, who remains the much loved voice of the Breakfast Show on RadioCity 91.1FM. 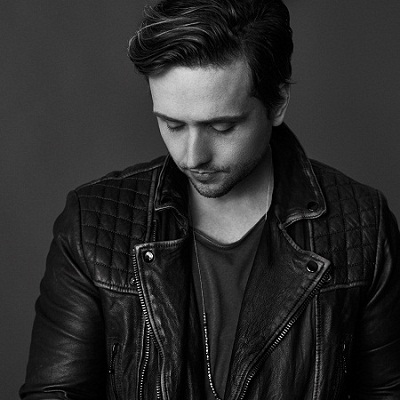 Los Angeles, CA, February 7, 2017 – James Patrick Morgan, the Atlanta-based pop-rock and soul singer/songwriter, is set to release his brand new EP ‘Art + Work = Love’ via Cloverland Entertainment/InGrooves. ‘Art + Work = Love’ will be available on iTunes and all major digital outlets on February 17. 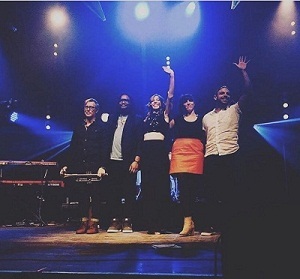 Morgan describes this five-song collection as one which “represents [him] better than most past recordings…” As an artist who plays up to 10 shows each week, he recognizes the importance that ‘Art + Work = Love’ captures much more of “what [he does] in a live setting,” than previous releases. The EP was recorded in several legendary studios across the United States such as Los Angeles’ East West Studios, where the Beach Boys recorded many of their hits, and the storied Blackbird Studio in Nashville, TN. Morgan says the goal of the EP, and of his artistry, is to “show people that it’s okay to be present and feel.” This is something he does with remarkable success on ‘Art + Work = Love,’ recalling classic artists such as Sam Cooke and Dave Matthews, but doing so in a fresh and exciting way. The first single from ‘Art + Work = Love’ – titled “Expected” – is also the first song on the EP. “Expected” is currently available to stream via SoundCloud. Morgan says that “songwriting comes easily” to him, and it’s evident that is true from the opening notes of “Expected.” The Sony Southern Talent Expo winner’s wide ranging influences from blues to soul to pop and soft rock are all given time on the track – from the acoustic verses to the catchy horn lines and soulful vocal harmonies on the chorus. The song features an infectious, danceable groove that carries the listener through the story of two people sharing “one night, two nights, three nights” and eventually falling in love. Already a favorite in the Atlanta music scene, Pop-Soul singer songwriter James Patrick Morgan has spent years honing his sound while playing 300-plus shows a year, performing covers and originals as well. The Athens, GA native has just completed a collection of new music entitled: ‘Art + Work = Love.’ The EP illustrates his myriad of musical influences, and crackles with the energy he brings to his live shows. The new EP will give the rest of the world a chance to experience the soulful grooves and upbeat energy that are Morgan’s musical hallmark. Produced by studio ace David Huff, the EP is full of infectious grooves and pure soul, highlighting James’ love of R&B and funk. With years of performing under his belt James has 1500 covers in his repertoire, and he includes an impressive take on Steve Miller’s “Fly Like An Eagle” on the new EP as well. He’s eager and ready to begin taking these songs to much bigger stages, and is thrilled at the chance to not only perform for bigger crowds, but also to make a positive impact on people with his music in the process. 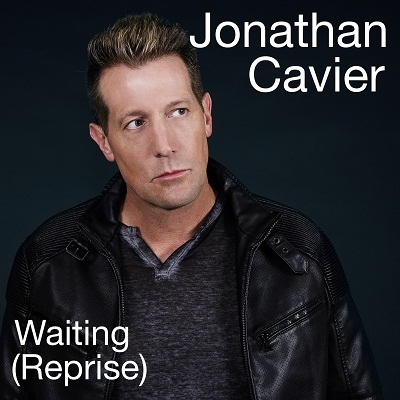 “Waiting (Reprise)” is the latest addition to the “Cavier Covers” series and is available now. 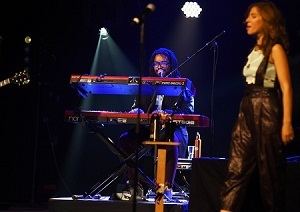 Cavier’s version of “Waiting (Reprise)” is similar to the original while showcasing his unique vision for the song. Cavier says that he has “always loved [George Michael’s] vocal style,” so he honored that style with his faithful vocal takes. 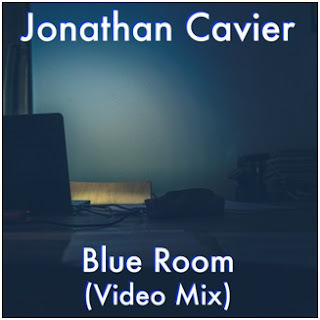 However he recognizes that he also “heard this song with a faster tempo and vocal harmonies,” both of which are departures from the original version and help set this latest Cavier Cover apart from the original which appeared on George Michael’s 1990 album Listen Without Prejudice (Vol. 1). 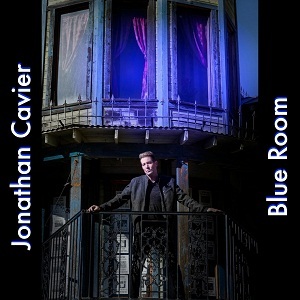 All of Jonathan Cavier’s music, from his debut solo album ‘Premier’ to the latest Cavier Cover, is available to stream on Spotify and he is continuing to post a monthly vlog series discussing everything from a day in the life of Jonathan to stories about the Cavier Covers on his YouTube channel. For more information, to request an interview, or for a review copy of ‘Premier’ or any Cavier Cover song. “Fields of Gold” is the third installment in the monthly “Cavier Covers” series. 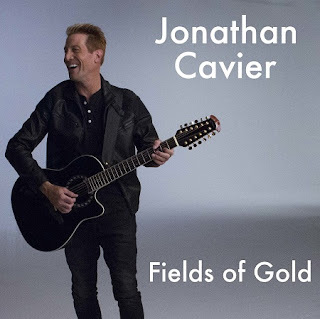 Los Angeles, CA, October 28, 2016 – In what is now the third song in the “Cavier Covers” series, Jonathan Cavier’s version of the Sting classic “Fields of Gold” is available today. 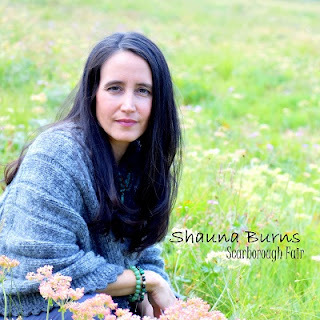 The song can be purchased and downloaded from iTunes, Amazon, and all major digital outlets. The “Cavier Covers” series debuted in August of this year and allows Jonathan Cavier to put his signature twist on a variety of songs that are important to his musical life. Previous covers of “The Flame” by Cheap Trick and “Save a Prayer” by Duran Duran are the first two songs in the series and show Jonathan paying homage to two of his most important influences. Sting’s iconic songwriting has been a major influence on Cavier’s original material. The release of this version of “Fields of Gold” has allowed Cavier to delve even deeper into examining Sting’s early 90’s sound. 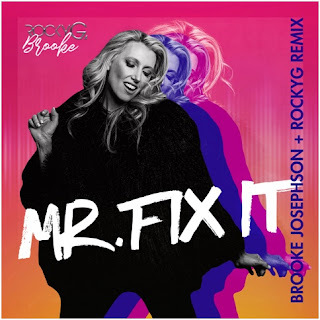 While this version is quite faithful to the original, it also incorporates several elements of Jonathan’s original material – including more pronounced acoustic guitar than the original version. Cavier has also released his music (including his debut solo album ‘Premier’) on Spotify, and is continuing a monthly vlog series revolving around interesting stories about his music, his semi-professional tennis career, and more on his YouTube channel. TITAN Presents a Reprise of Bollywood’s Golden Classics. 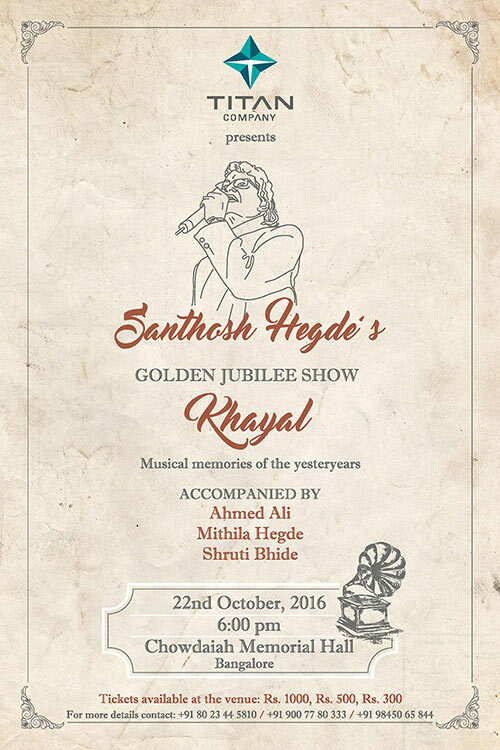 Bangalore, India, October 21st, 2016 — TITAN Presents a Reprise of Bollywood’s Golden Classics. 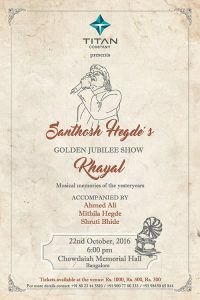 Santhosh Kumar Hedge, a man whose seasoned voice serves as a memoir to Bollywood’s music, is a self-taught musician who has successfully completed 50 years in the music industry. To mark this momentous occasion, he will be performing at ‘The Golden Jubilee Show’ at Chowdiah Memorial Hall, Bengaluru, organized by Titan. KHAYAL, as the word symbolizes, will be a token reminiscent of Bollywood’s yesteryear’s music. 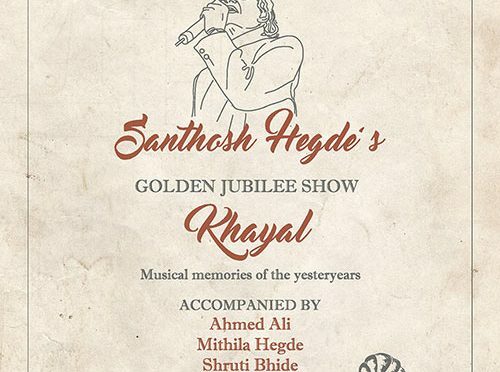 This escapade will also witness some of the finest musical talents; one of which is Mithila Hegde, his daughter who has been sharing the stage with her father since the age of 9. Joining them will be Ahmed Ali, a renowned Hindustani/Sufi artiste from Kolkata; and Shruti Bhide, a popular singer/theatre performer based in Bangalore will heighten the fervour of this performance with their soul-stirring music. The band will also comprise of a 15-member reputed orchestra from Kerala, who have played for the likes of Yesudas, S. Janaki, and Unnikrishnan, to name a few. With 10,000 performances to his credit, Santhosh Hegde is known for the ease with which he transitions through various genres of music. His tryst with music goes back a long way back to 1966, when a group of local musicians and him organized a stage show called “Young Talents’ Night” at the Don Bosco Hall in Mangalore, and it’s been 50 years since. A film buff in his teenage years, he eagerly awaited the release of Hindi films. When the numerous songs served as a source of respite for the rest of the audience, he would be the only one to stay back to listen and memorize the lyrics to each of the tracks. Inspired by All India Radio and Bollywood Classics, he embarked upon his musical journey. The joy that Santhosh derives from connecting with people through music, gives him immense gratification. Tickets for the show will be available at the venue, Chowdiah Memorial Hall, for a price of Rs 1000, Rs 500 & Rs 300. For further queries, call on +91 90 0778 0333.